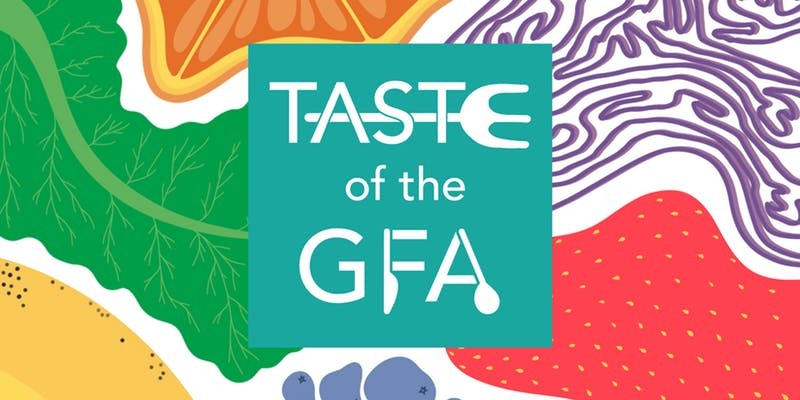 The 1st Annual Taste of the GFA is the Good Food Accelerator Associate Board's fundraiser to support the Accelerator and its dynamic entrepreneur development programs. The event will feature delicious samples from many Good Food Accelerator graduates and their companies. Chefs from well-known Chicago restaurants will prepare awesome samples and drinks for the event showcasing ingredients from the Accelerator's companies. Adding to the fun, the event will feature a free raffle for multiple 10 pound chocolate bars, courtesy of Chicago's Blommer Chocolate Company. GFA would like to particularly thank the event's sponsors: Quarles & Brady LLP, MillerCoors, US Foods, Tenzing Wine & Spirts, Apologue, Germin8, and Cleveland Avenue for their invaluable support, without which this event would not be possible.